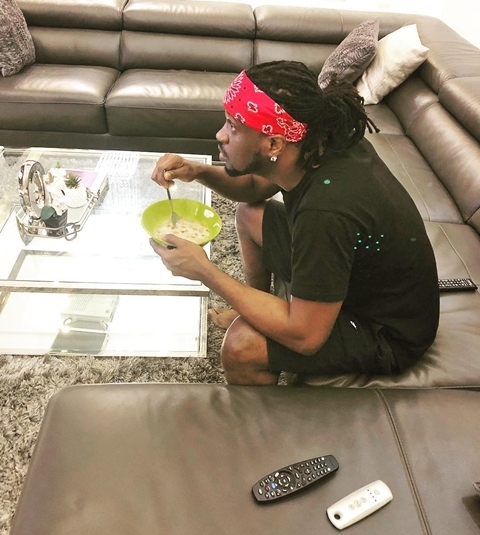 Superstar singer, Paul Okoye, who lives with his family in his lavish mansion at the highbrow area of Lagos Island, has been pictured eating the most unbelievable food. 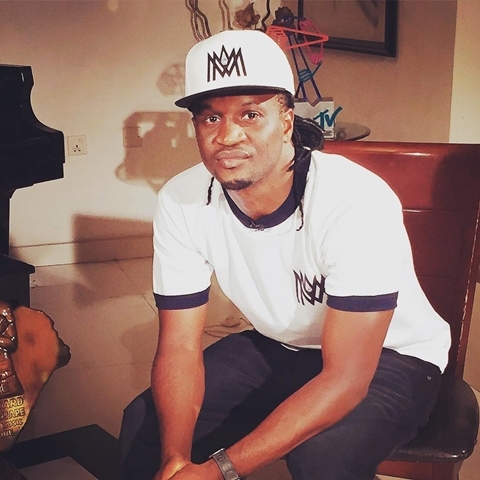 Multi award-winning Nigerian singer, Paul Okoye popularly known as Rude Boy of the defunct P-Square has taken to his Instagram page to share an unbelievable photo of himself. The father-of-three was seen in the picture drinking garri and groundnut which is definitely one food many people love, no matter how much they have in their bank accounts. 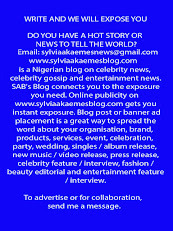 The singer shared this photo with the caption; "Yes I know what am eating #isallowed call the police. I miss it, all na food."